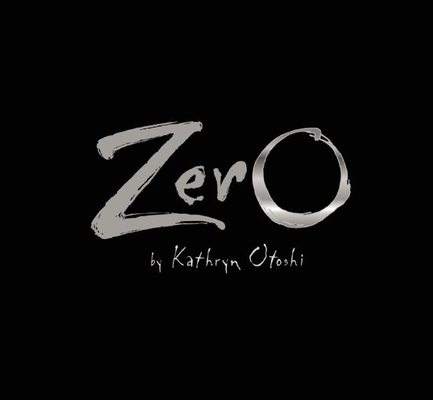 Zero is a big round number. When she looks at herself, she just sees a hole right in her center. Every day she watches the other numbers line up to count: "1, 2, 3, 4, 5, 6, 7 . . . !" "Those numbers have value. That's why they count," she thinks. But how could a number worth nothing become something? Zero feels empty inside. She watches One having fun with the other numbers. One has bold strokes and squared corners. Zero is big and round with no corners at all. "If I were like One, then I can count too," she thinks. So she pushes and pulls, stretches and straightens, forces and flattens herself, but in the end she realizes that she can only be Zero. As budding young readers learn about numbers and counting, they are also introduced to accepting different body types, developing social skills and character, and learning what it means to find value in yourself and in others.